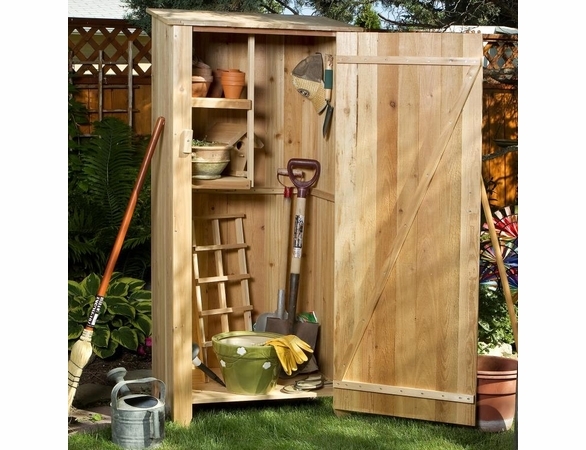 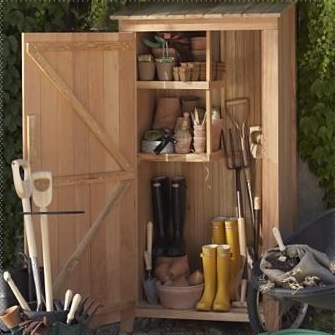 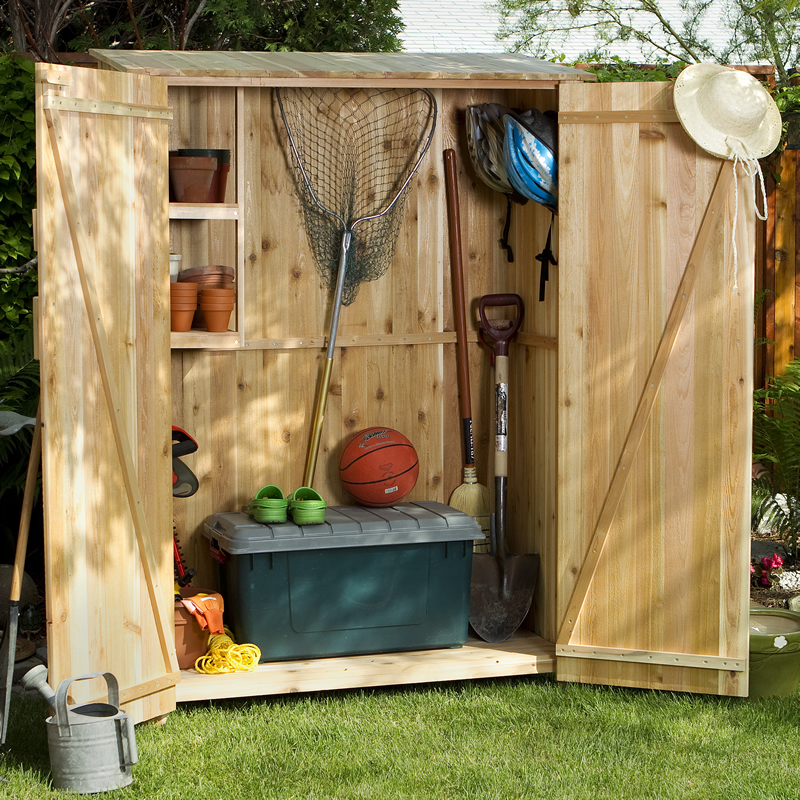 A garden hutch provides a convenient place to store your garden tools and accessories. 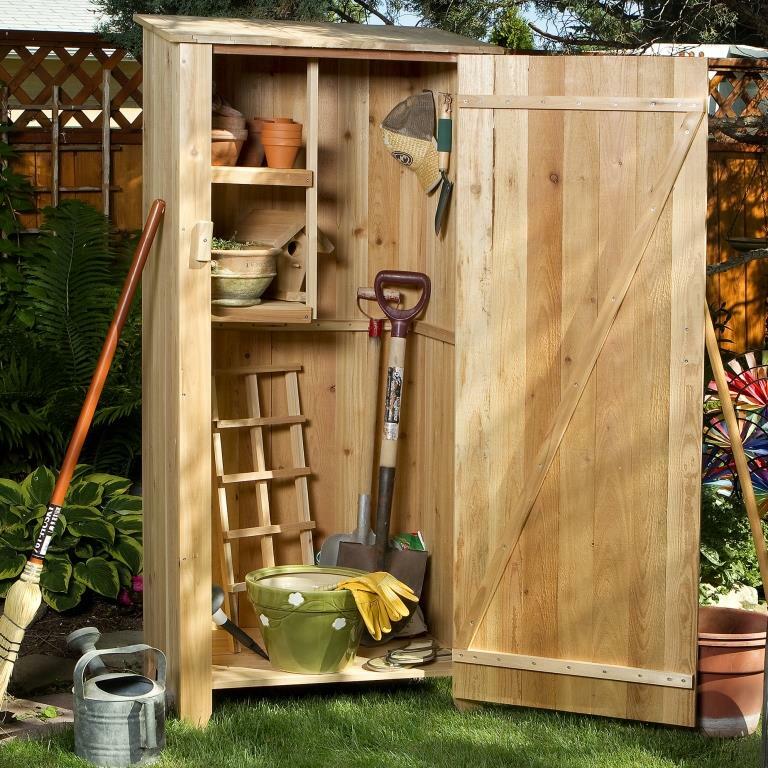 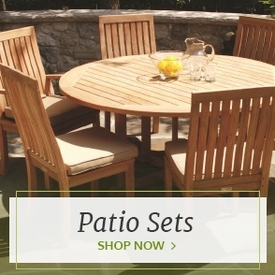 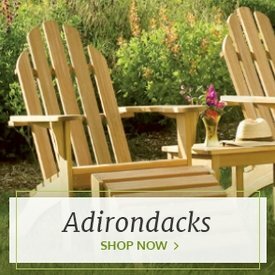 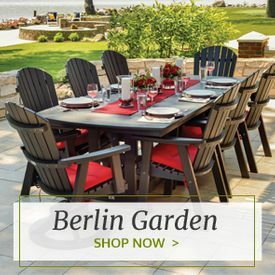 For your very own affordable, durable and attractive garden hutch, consider the Garden Hutch Kit from Outdoor Furniture Plus. 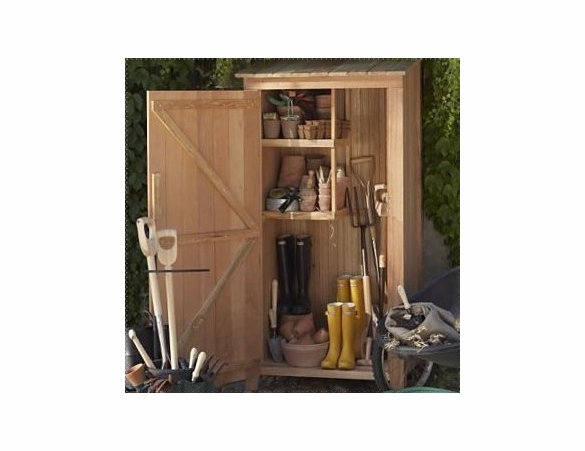 Available in multiple sizes to suit any space, this hutch is easy to assemble and will protect your garden tools for years. 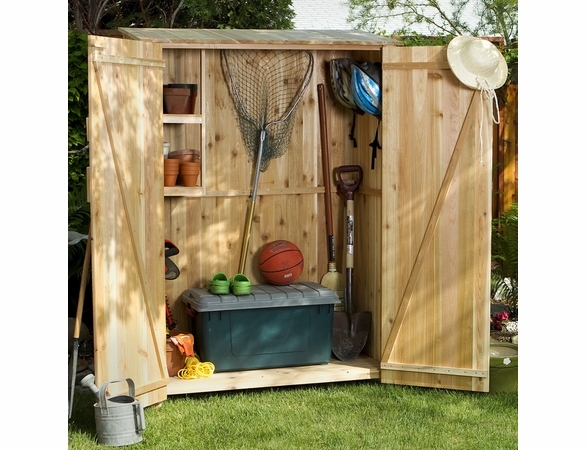 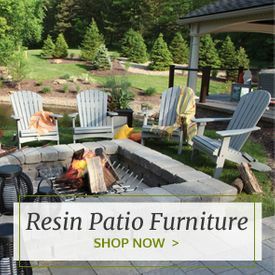 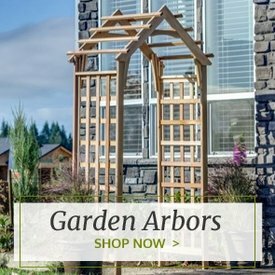 The kit comes with complete instructions, zinc-galvanized hardware and precut, sanded and predrilled clear Western cedar boards for a perfect fit.